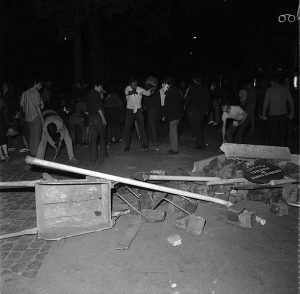 May of 1968 was extremely tumultuous in France. Students in Paris were bringing the country to the brink of revolution and the country witnessed some of the largest general strikes in its history. Information on some of the daily events will be highlighted below. For a quick overview, click here. 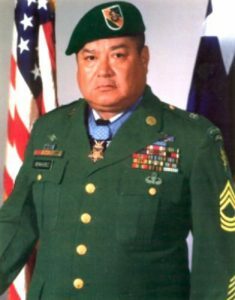 Staff Sergeant Roy Benevidez of the U.S. Army’s 5th Special Forces Group was wounded four different times whilst saving the lives of 8 men under heavy gunfire. Benevidez was awarded the medal of honor in 1981. A group of 500 students from the Sorbonne in Paris protested against the closure of the University of Paris at Nanterre. As police arrived to disperse the students, the first riots of May began. Harold Gray, the creator of the comic strip, Little Orphan Annie passes from cancer. 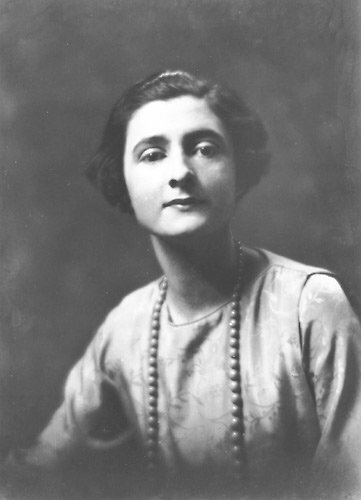 Mercedes de Acosta, poet, novelist, playwright and former lover of Greta Garbo, passes at the age of 75. The French government orders the state run television station, ORTF to stop televising the student protests. 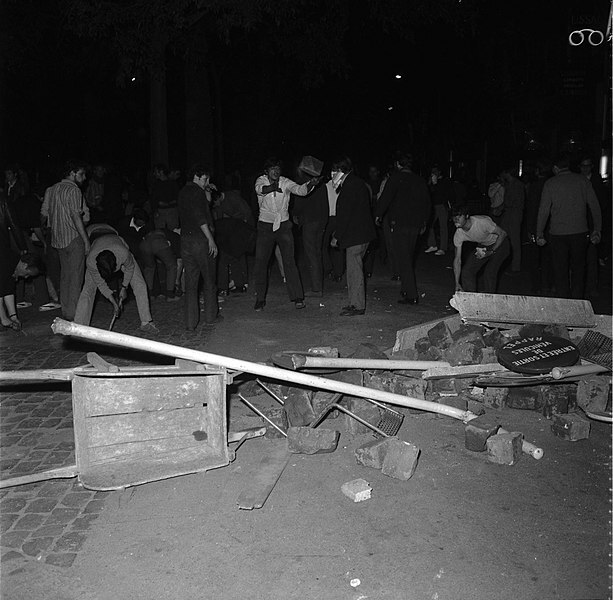 Later that evening, students begin erecting barricades in the Latin Quarter of Paris to keep the police out. The Paris police storm the Latin Quarter to disperse the students. It was this event, that brought the news of the civil unrest to the rest of the world. On this day, pianist Reginald Kenneth Dwight decides to co opt the names of his Bluesology bandmates, saxophonist Elton Dean and vocalist Long John Baldry. Coretta Scott King, wife of Dr. Martin Luther King, Jr., leads the National Welfare Rights Organization’s Mother’s Day mobilization. This mobilization leads to protests and sit ins all across the country. The Swimmer, starring Burt Lancaster is released. A group of anti-war protesters enter the selective services offices of Catonsville, Maryland, steal the draft records and destroy them with napalm. This group is later dubbed, the Catonsville Nine. The first Miami Pop Festival is held at horse racing grounds in Hallandale, Florida. Headliners included The Jimi Hendrix Experience, Frank Zappa and the Mothers of Invention, The Crazy World of Arthur Brown and Blue Cheer. Nigerian troops capture Port Harcourt and surround Biafra. This blockade leads to severe famine in the country. Two million workers walk off their jobs in France, this brought the number of striking workers to close to 8 million. On this day in France, banks closed fearing cash runs and the French stock exchange in Paris does not open. President Charles De Gaulle uses his powers to pardon student protesters. 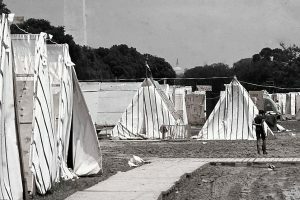 Members of the Poor People’s Campaign came to Washington, DC and built a camp, named Resurrection City, on 15 acres of the National Mall. Henry Dumas, an African American poet from Harlem, is shot three times by a New York City Transit officer, killing him instantly. Dumas was only 33 at the time. Negotiations begin between the Prime Minister Georges Pompidou’s government, trade unions and students. The results of the above negotiations become the Grenelle agreements. These agreements would lead to the end of the massive strikes, a 35% increase in minimum wage and an overall 10% wage increase. 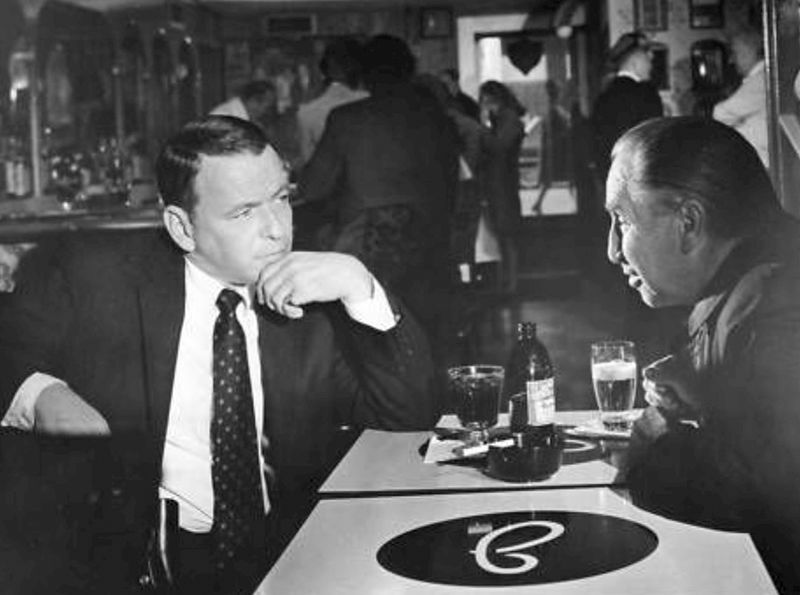 The Detective, starring Frank Sinatra, is released. President De Gaulle postpones a meeting with the Council of Ministers and removes all of his personal papers from his office, a sign that a new government could be formed soon. Prime Minister Pompidou suggests that President De Gaulle dissolve the National Assembly, call a new election, and then resign. De Gaulle refuses to resign, but calls for elections on June 23rd. All parties agreed to the election. 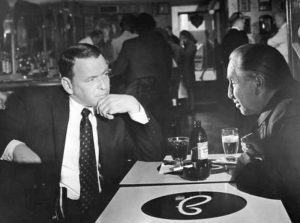 Be sure to come back at the end of next month for events from June 1968!